France also qualified their first relay for Worlds with these swims this morning. 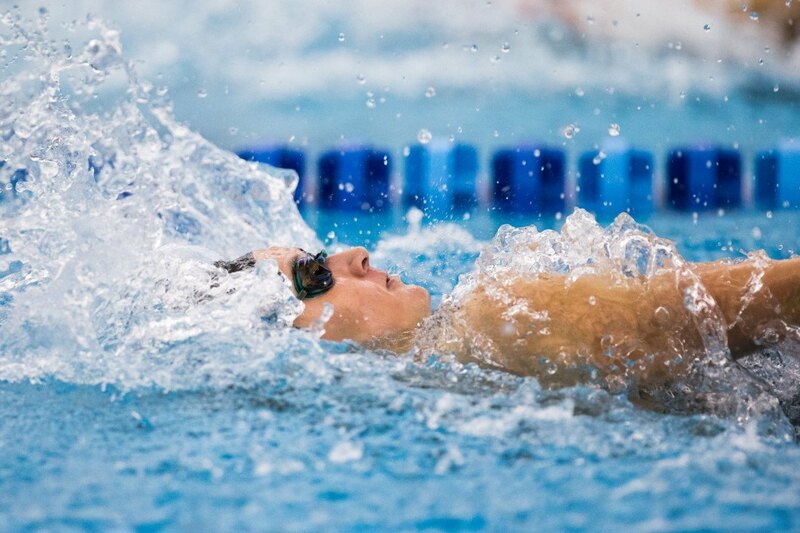 Beginning next weekend at Purdue, there will be 9 meets where men’s and women’s NCAA swimmers will have a “last chance” opportunity to qualify for the NCAA Championships. These “last chance” meets, held after conference championships, are designed to give swimmers and relays that are teetering on the edge of NCAA qualification one last shot at a season-best time to improve their odds. Every year, a handful of qualifiers (and in the cases of many relays, scorers) come out of these last chance meets. While the meets seem like a little bit of a free-for-all, they are in fact tightly regulated. Meets after conference championship meets and approved for NCAA qualification are referred to as “Approved Championship Qualification Meets” by the NCAA, more colloquially known as “last chance meets.” The meets are governed by the same rules as any other NCAA meet, namely swimmers usually have one opportunity to race an event in prelims, one opportunity to race in finals (they’re usually designed so that everybody finals and gets a second swim), and one opportunity to race each event in a time trial. 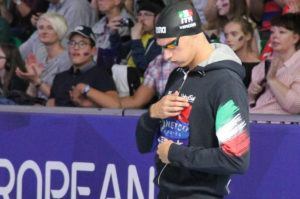 If, after those three opportunities, they still haven’t hit the qualifying time (either automatic, or presumed to be good enough), then that swimmer is out of luck. Below are the 9 currently-approved Championship Qualification Meets, along with contacts. Many of these meets are held in conjunction or at the same site as a conference championship meet, but are still open to wimmers who didn’t compete in that conference. What it Takes to Qualify for the Division I NCAA Championships? Excuse me for living but I think’if you haven’t made NCAA cut either during regular season ir during your conference championships ( where tine Triaks are also held)…tough. The ball game’s over snd you’re sol. Yes, people get sick, injured, etc. and the last- chance meets provide an option in that situation but I say enough us enough. If you’re not qualified byntinevTruals conference meet ends that’s it. Wait until next year. It’s a swim meet not life and death. Let in everyone who qualifies. Who cares when they qualify? Welcome to the sport of opportunity!! Having coached multiple people who have attended last chance meets, there is something magical that happens. I’ve seen people drop multiple seconds off their 100 time to make the meet. School records being broken and many life time best times. It’s not always about making it to the show. But for a senior, it might be a chance to finish their career on an even higher note. Also, at conference championship meets, swimmers have to focus on multiple individual events and many times, relays. They might be more fatigued because they were swimming for their team than they are doing a last chance meet focusing on one or two events. I don’t see a problem with giving swimmers those opportunities. Some people swim events at their conference meet that will help their team the most. Why not give them a chance to qualify in another event? Additionally, I can remember a specific senior on my college team who got sick and missed his last conference meet. Why not give someone like him a chance to go to a last chance meet and see what he trained for all season? Sometimes you have swimmers who only have one or two true scoring events (milers and breaststrokers are common examples), and if they’re on a deep team like Florida, Cal, Texas, NC State, they don’t get the chance to go the conference meet. I can’t speak to other conferences, but the SEC limits the number of swimmers that can attend, and that meet is all about depth and who can score points. Last Chance meets give the swimmers who can’t go to the conference meet the opportunity to qualify for NCs. Those cuts are hard enough. If you can qualify for D1 NCAAs, you’ve really done something special. There’s no need to further limit the opportunities to qualify.